This post is totally my favorite post I've ever done! 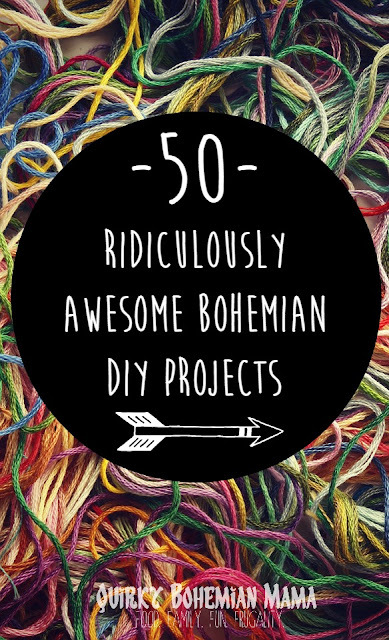 It's packed full of totally do-able projects for people of all crafting skill levels. Not only are there projects for home decor, but I've including clothing, jewelry, outdoors and even beauty projects as well. Take your time and take in all the colorful awesomeness this post. If you like what you see, please share! Before you head out please be sure to check out Home Made Luxe. 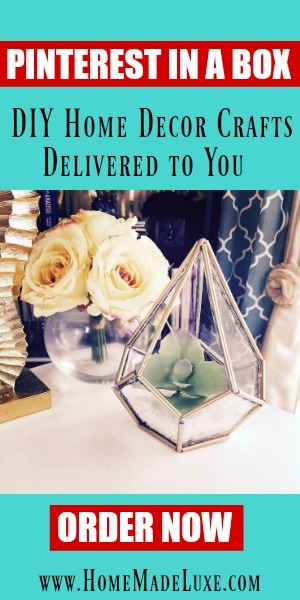 Home Made Luxe is a monthly craft subscription box containing all the supplies you need to create a beautiful home decor project. Every curated box contains all the crafty materials you need to DIY your project, detailed step by step instructions, video instructions, a Pinterest worthy recipe and a small bonus craft or crafty freebie! What great ideas! I want to make several of them. How many are in your to-do list?